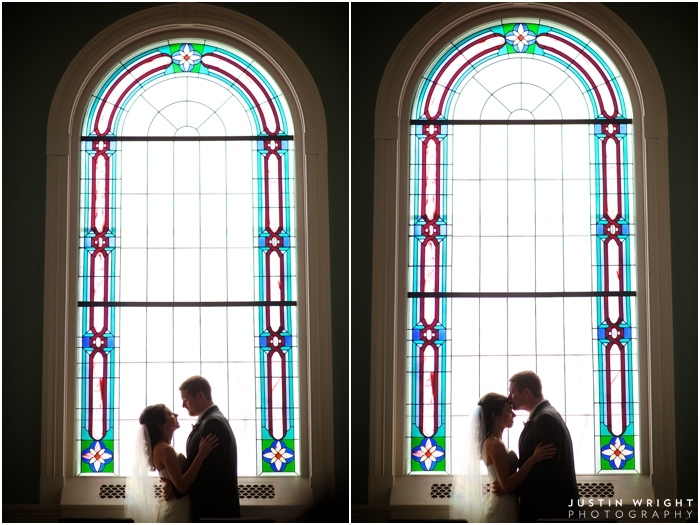 Ashley + Lee are such a sweet and sincere couple. 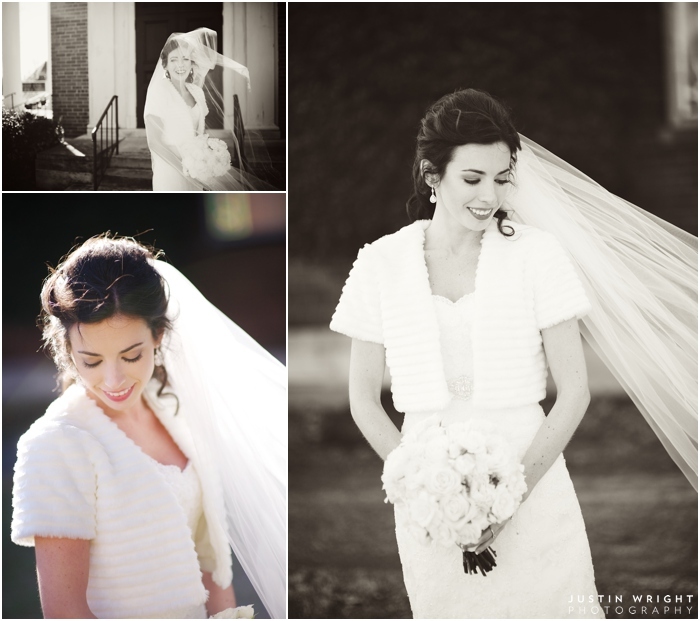 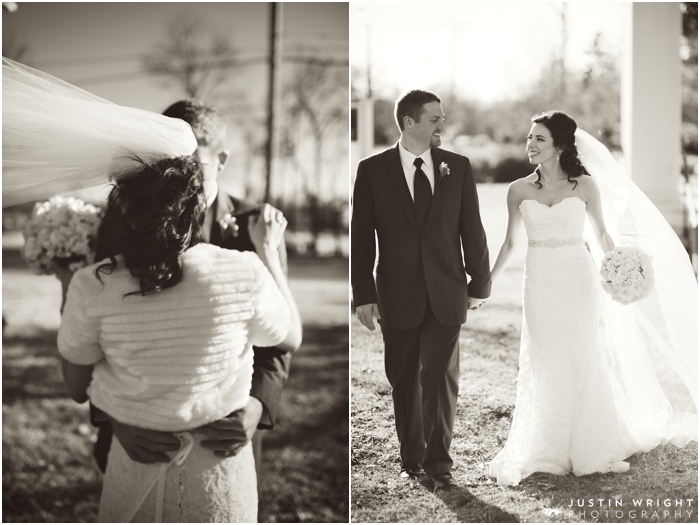 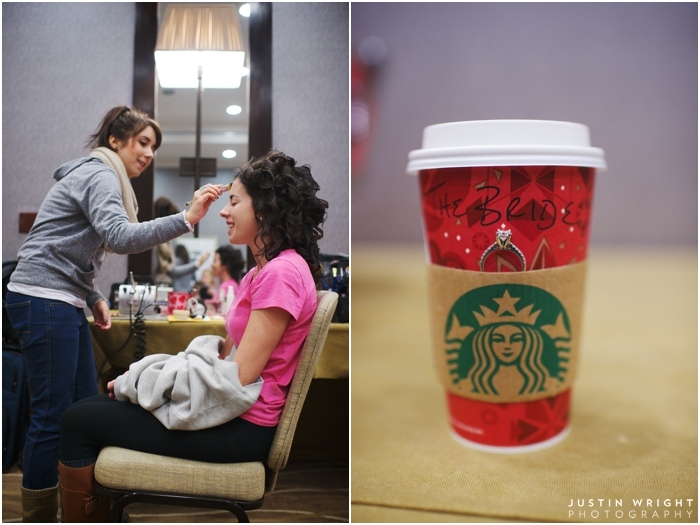 Their wedding day was perfect, full of love, laughter, and wonderful people. 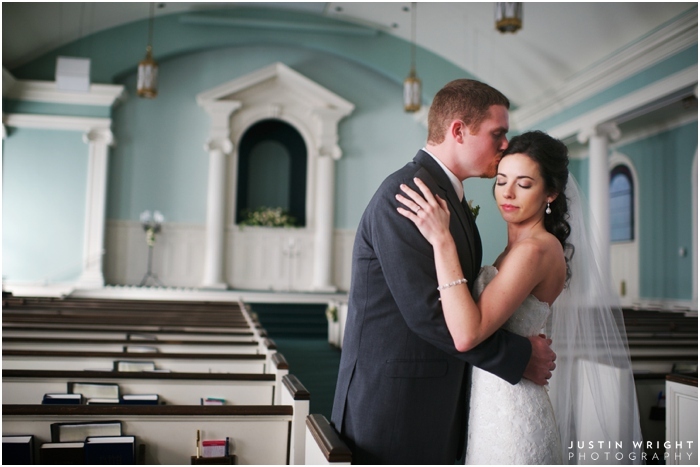 I love the couples that I get to work with and it was so nice to have my first wedding of the year remind me why I love my job so much. 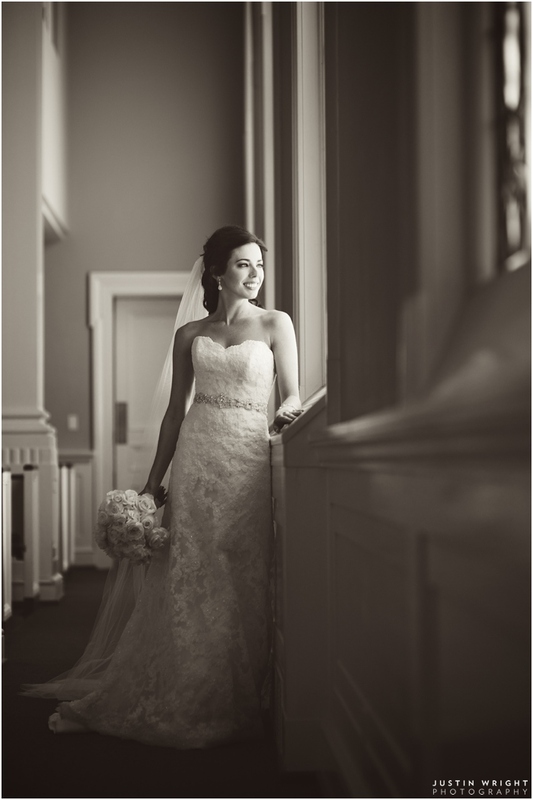 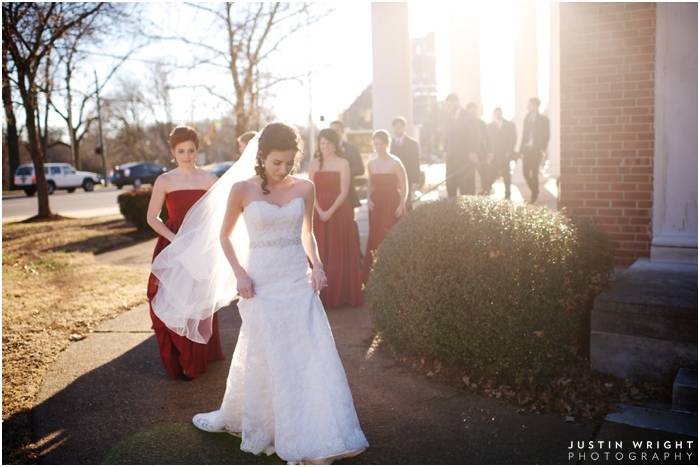 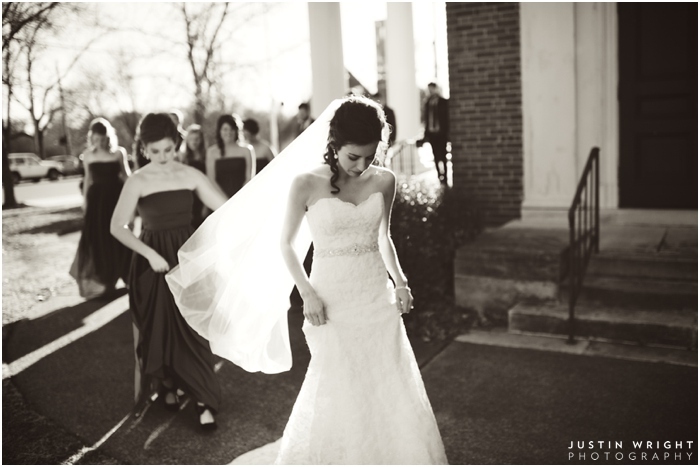 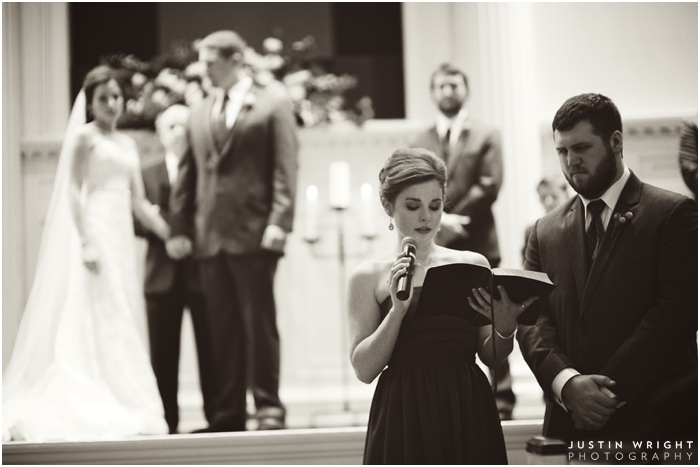 The ceremony was at West End Church of Christ and the reception was at the Hutton Hotel in downtown Nashville.